Owner motivated! Will consider all reasonable offers. Welcome to Fountain Square! 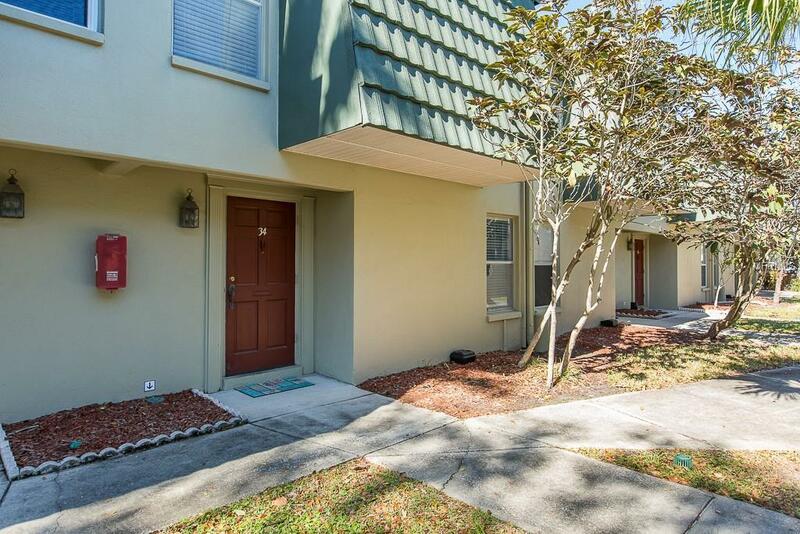 Enjoy this beautifully renovated, 3 BR, 2 1/2 BA townhouse located in the heart of Clearwater! No expense spared on this move-in ready home! New modern gray plank tile flooring throughout the downstairs living, dining, and kitchen area. Kitchen is stunning with NEW cabinetry, pantry, tile countertops, stainless steel appliances, and glass subway tile backsplash. Interior laundry room has space for full size washer and dryer. Upstairs you will find new carpet in all bedrooms in addition to large closets and plenty of storage space. Master bedroom features completely remodeled ensuite bathroom and huge walk-in closet. Outdoors you will love your newly landscaped large private patio area which is fully fenced. Enjoy grilling, gardening, or simply relaxing in your outdoor space. Assigned parking and private storage unit are also included with your new home. Low monthly maintenance fees include cable, water, trash, pest control (inside and outside), building insurance, and roof. Community features include a swimming pool with new paver deck, clubhouse, and fitness center. Pool is heated in the winter. 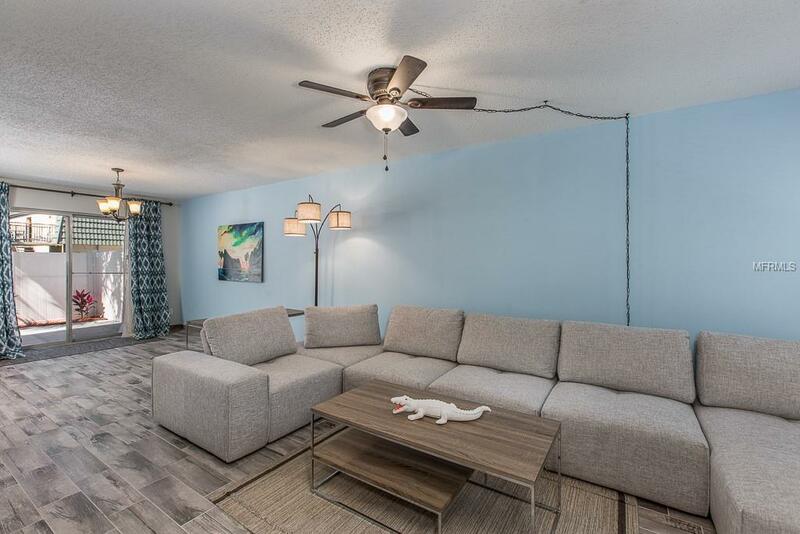 Community is also pet friendly and has no age restrictions. 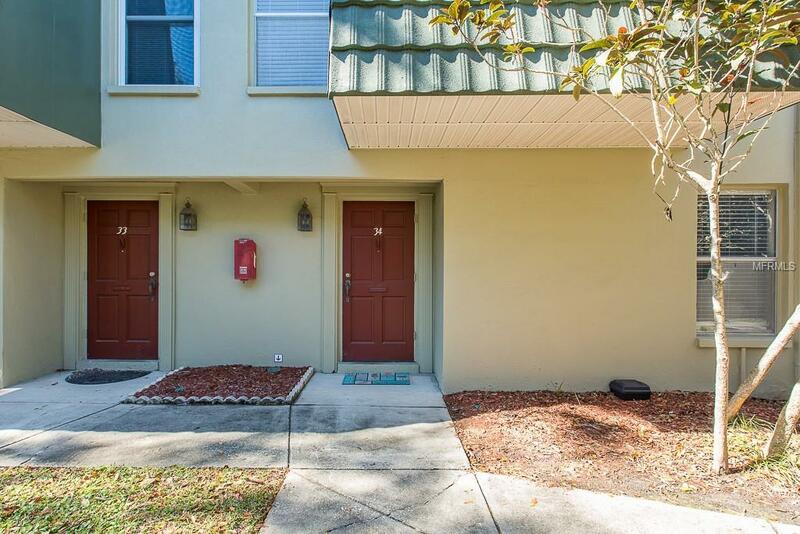 This completely remodeled townhome is A MUST SEE! 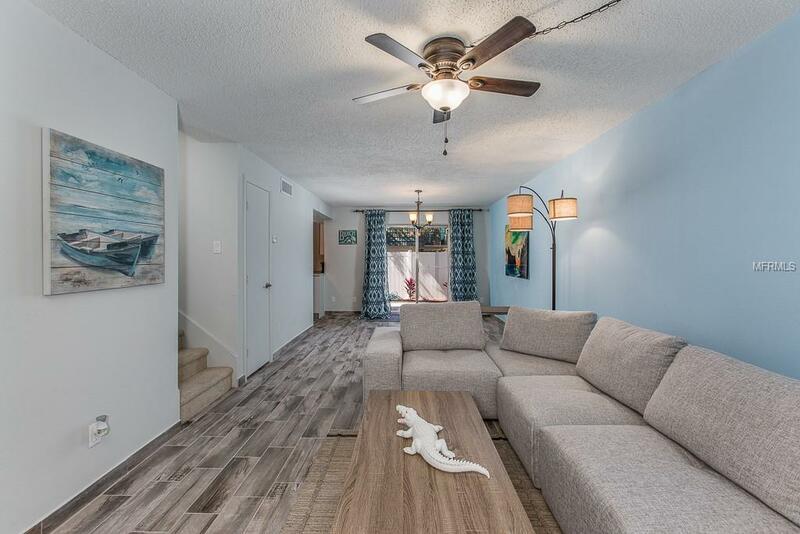 Conveniently located in walking distance of Walmart Grocery Store, restaurants, shopping, and a short drive to parks and the Best Gulf Beaches! Furniture is negotiable. Possible owner financing available. Pet Restrictions No More Than 2 Dogs Per Condo And Shall Not Exceed Total Weight Of 40 Lbs Combined. Must Be Leashed Or Carried When Outside. Listing provided courtesy of Belloise Realty.